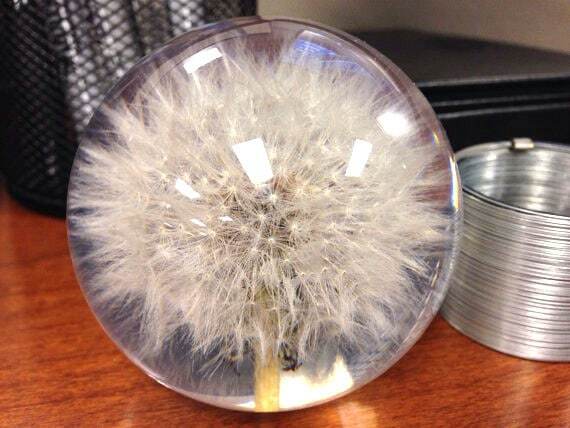 I think I’ve found a great new way to enjoy the beauty of dandelion seeds without them spreading all over the garden (see item #1). And, if you want the ultimate gift for a gardener on Valentine’s Day, see item #3. 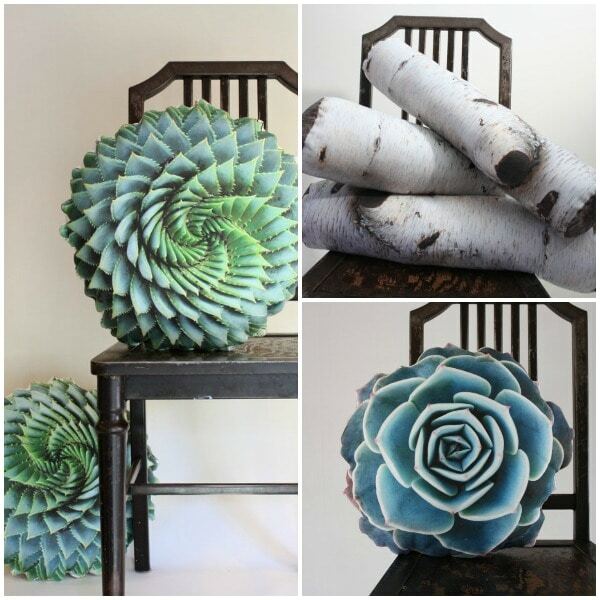 You can also find a sweet collection of favorite harvest essentials for gardeners (with a vintage twist) here. 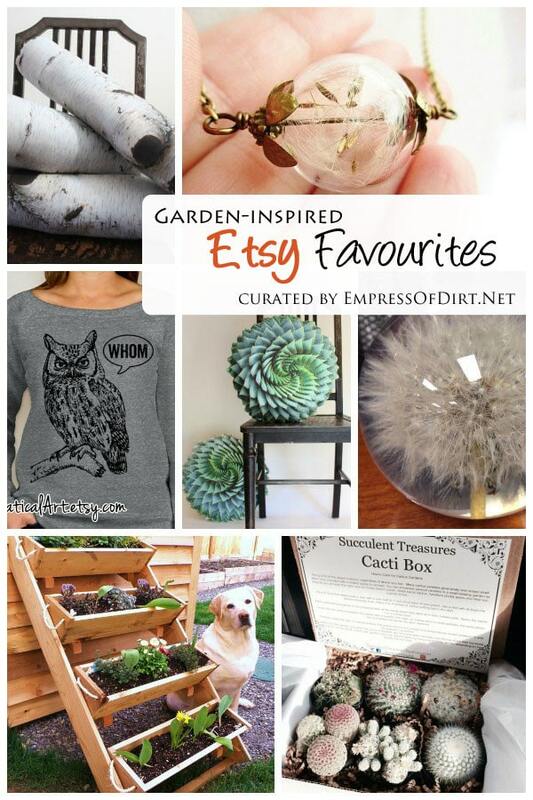 Here’s some favourite garden-inspired items from Etsy. Here’s the funny thing. 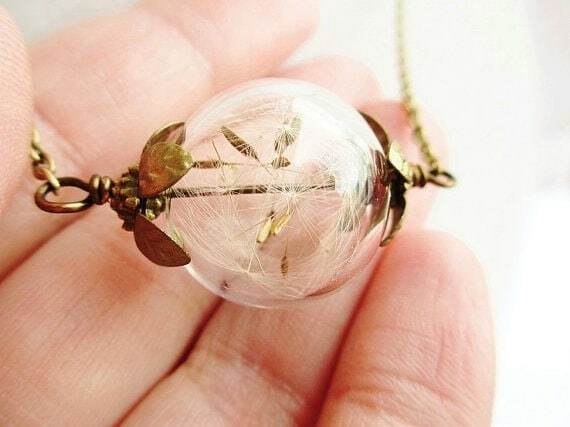 I don’t actually wear jewelry (because it’s impractical when gardening and mucking about), but I have fallen in love with this necklace and suspect there is one in my future. I love this. And, if you don’t want it as a paper weight, have it made into the world’s most awesome ring. lol. 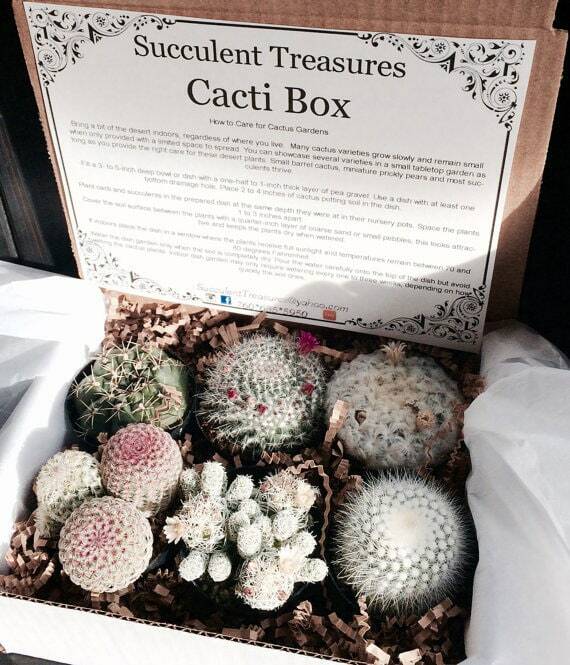 These gift boxes are available with succulents or cacti. Perfect gift for a gardener (like me). I saw these succulent pillows and got visions of how fun it would be to have an entire livingroom furnished with garden-themed items. Which is how things should be, really. I love owls and I’m rather picky about my favourite owl pictures and products. 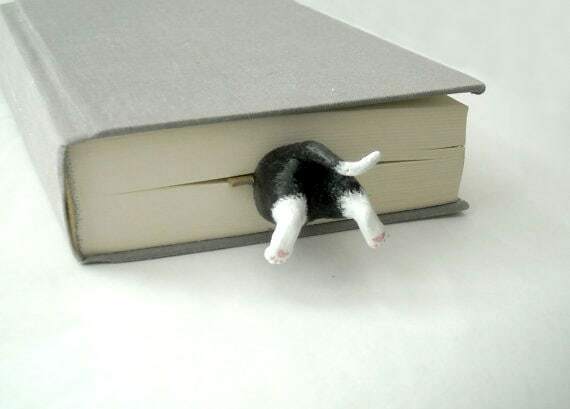 This one is the cat’s meow. 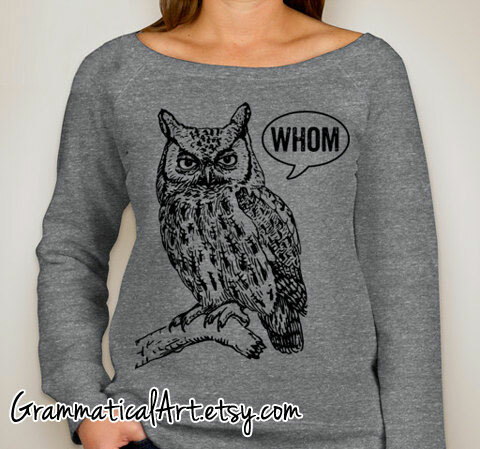 See how I avoided saying ‘a hoot’? 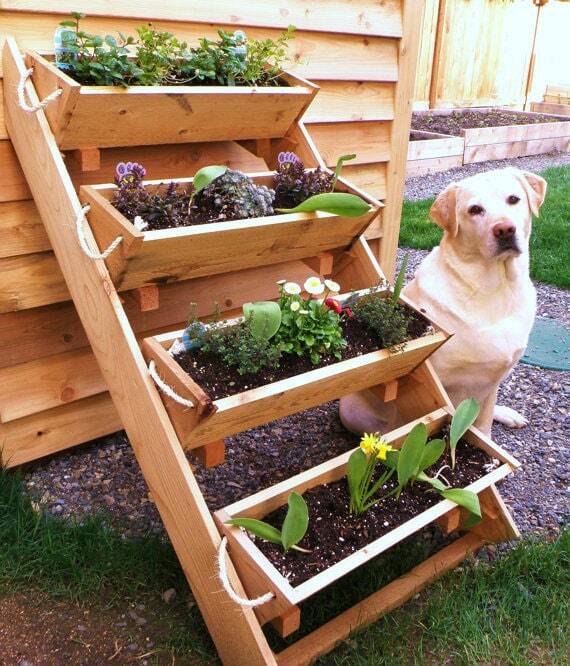 This ladder style of garden planters is gaining in popularity. I think it’s because ladders are a big deal in the garden these days, and anything that makes vertical gardening easier, especially in small spaces, is a welcome addition. This unit has removeable boxes and the whole thing is made of cedar. I’d love about 10 of them please. This totally reminds me of a cat we used to have (r.i.p.) who would get herself into all sorts of predicaments. 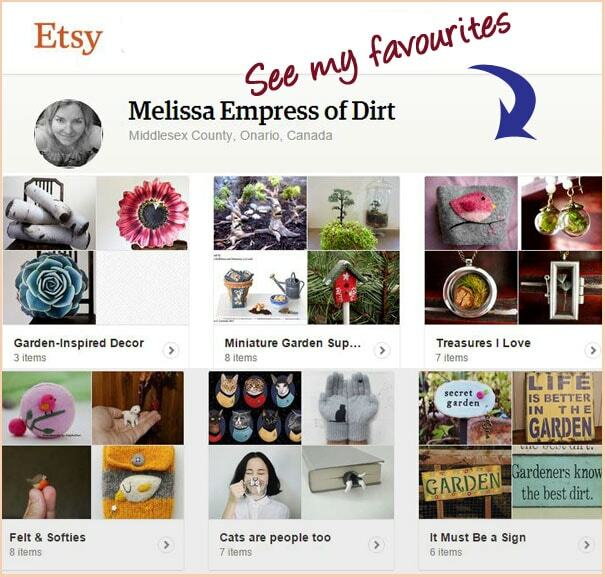 If you are a seller on Etsy or have some favourite listings or shops, let me know.